Download everything from Instagram using Telegram. Start chatting with it ! SpyGram is a simple Telegram and Instagram bot which can help you to download every Instagram media or story directly into your Telegram client! If you want to download something which is private you need to login using /login. It's very simple! You only need to open your Telegram client, search spygrambot and start chatting with it! Moreover, if you are logged-in using /login, you can also send any public media or story to spygrambot on Instagram and you will receive it on Telegram! 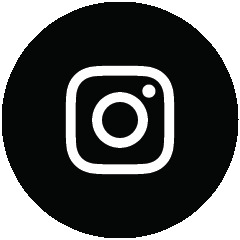 /login username password: SpyGram creates a session associated to your Instagram account and will use it for every request to a private account. Your login data will NEVER be stored on SpyGram system! Also I advise you to delete the message which contais your login data to prevent bad things. You also need to disable 2FA in order to login, then you can reactivate it. /help: SpyGram lists these commands. Made with ❤️ by Acerbis Gianluca and hosted by Repl.it.